Transgressive | Live at the Roundhouse is here! Live at the Roundhouse is here! 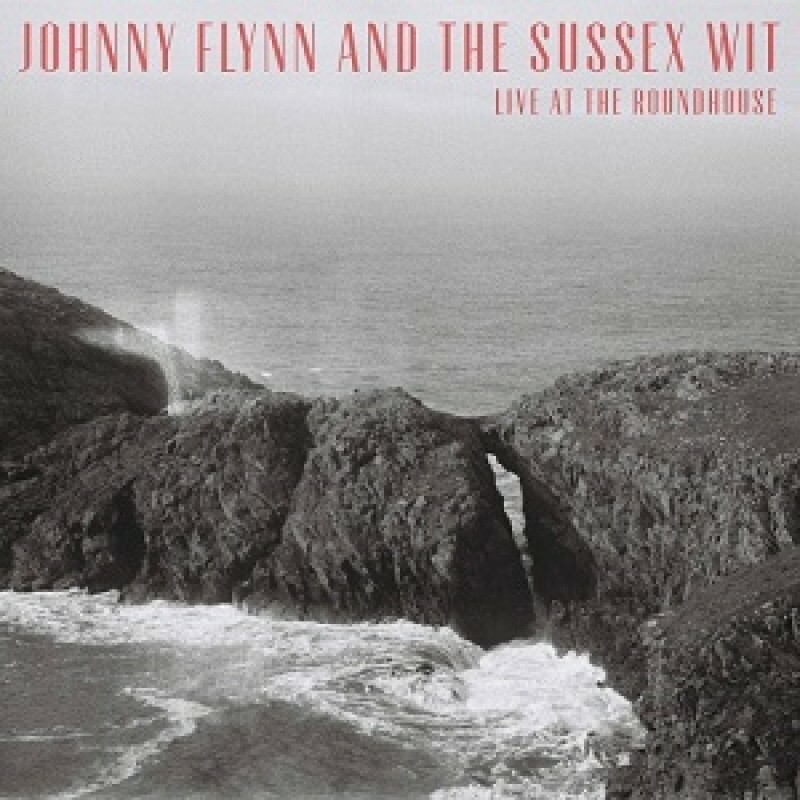 Johnny Flynn's Live at the Roundhouse is out today! Recorded on 17 October 2017 at the Roundhouse in London, the entire performance by Johnny and the band is now released digitally, on double CD, and as a very special triple LP, as a beautifully mixed live record. As a bonus, the album also features a studio recording of the 3-verse rendition of Johnny's Detectorists theme. Grab your copy here (with the last signed LPs available! ).